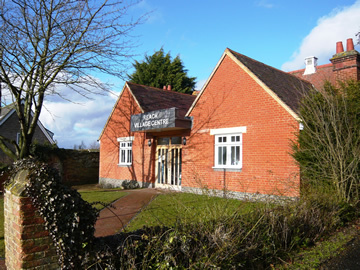 The Reach Village Centre is a registered charity with excellent facilities which can be rented out to anyone who wishes to use them. To check availability have a look at our calendar below - and to book please contact Grahame Radford (details above) . . . .